Parents who don't feel like staying up until midnight on New Year's Eve can turn to Netflix for help. 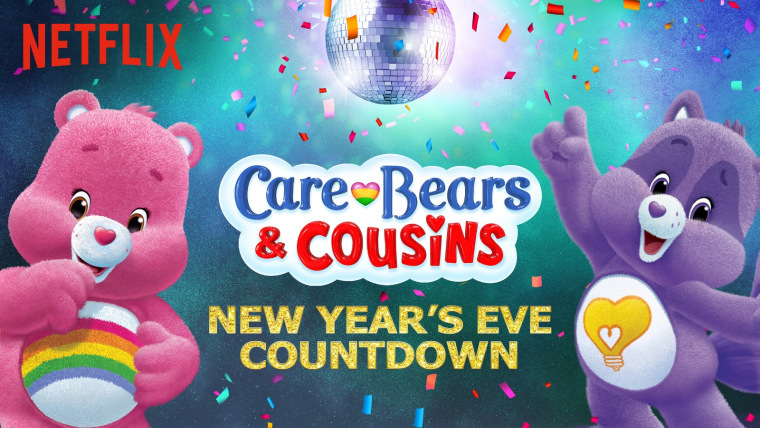 The streaming service is releasing a bevvy of video countdowns featuring characters from shows such as "Care Bears & Cousins," "Inspector Gadget" and more. Yes, they can be played in the last seconds of 2015. A Netflix-sponsored study, however, found that 58 percent of parents around the world put their kids to bed early on New Year's Eve. 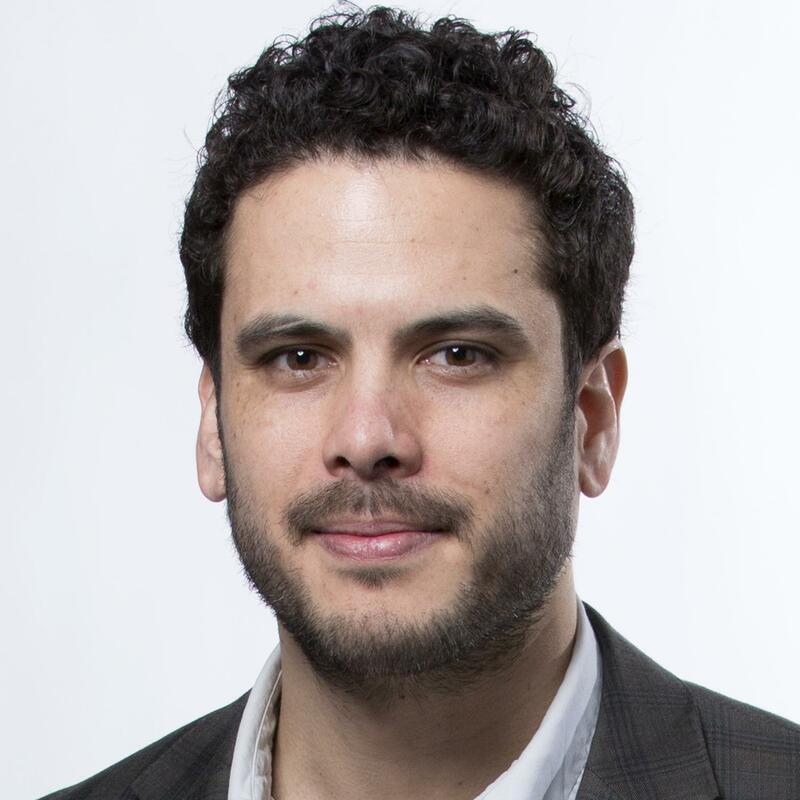 In the U.S., 49 percent of parents said their ideal countdown time was around 9 p.m.
As Netflix says in its promo for the countdown videos, "It's midnight somewhere." The study, conducted by SurveyMonkey, asked 9,128 parents about their New Year's Eve preferences. So how many people are planning to trick their kids so that Mom and Dad can get some extra Zs or sip champagne in peace? Forty-one percent of U.S. parents say they plan to hold an early countdown to satisfy the little ones.